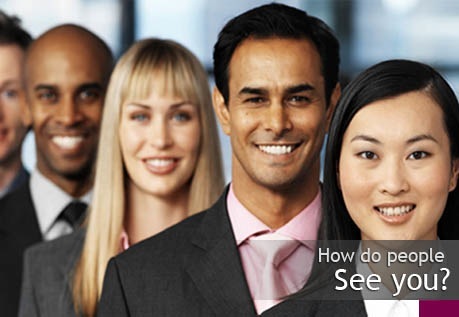 Image consultants are a growing force in business world. In our image-conscious society, more professionals and corporations are seeking advice from image consultants. Because of this, many people in the field see a bright future for the field. Just don’t expect it to be easy. Lipstein started image consulting as an added service to a tailoring business based in Philadelpia. With a business partner who carried on a tailoring tradition that went back four generations, Lipstein was able to branch out. Association of Image Consultants International – A great place to start your research, this site offers training resources, information about accreditation and more. London Image Institute – With over 20 years of experience, London Image Institute is one of the most established and respected names in image consultant training.